Home > Business Consult > How do you prove a wound was unavoidable? A pressure ulcer that a patient acquires in your facility or a patient’s existing pressure ulcer that worsens puts your organization at risk for regulatory citations as well as litigation. Unless you can prove the pressure ulcer was unavoidable, you could find yourself burdened with citations or fines, or could even end up in court. • are nonadherent with repositioning and artificial nutrition. Although the panel agreed that certain situations can lead to unavoidable pressure ulcers, it emphasized the care setting should provide pressure-ulcer prevention. So how do you prove the pressure ulcer was unavoidable? With the nursing process: Assess, develop a plan of care based on the assessment, implement the plan of care, and evaluate and revise the plan of care as needed. Following this process helps you prove the patient’s skin broke down despite appropriate preventative interventions. All patients should be assessed for pressure-ulcer risk factors. Although the Braden Scale for predicting pressure ulcer risk is a good place to start, remember to assess for additional risk factors to ensure your assessment is truly comprehensive. These factors include such diagnoses as cancer, such medications as steroids, and nonadherence to the plan of care. Base the plan of care on the results of your assessment, with the goal of modifying, stabilizing, or eliminating the ulcer risk factors. Ensure interventions correlate with identified risk factors. For example, if the patient is immobile, then appropriate correlating interventions might be a pressure redistribution mattress and wheelchair cushion, a turning and repositioning schedule, and heel lift devices. A common issue with plans of care is that they don’t always reflect all the good care you’re providing. It’s best to audit them on a regular basis. Once the plan of care is developed, it’s time to put it into action. Nursing assistant assignment sheets should clearly reflect the interventions they should be providing, including the type of products that should be used. All staff members are responsible for monitoring the patient to ensure interventions are being completed. If the patient is nonadherent with the plan of care, have a risk/benefit conversation with the patient and provide alternatives, if possible. Fully document the conversation in the patient’s health record, and be sure the plan of care reflects the patient’s wishes. At scheduled time frames per your care setting, and with any significant changes in the patient’s condition, complete a new risk assessment; then review and update the plan of care as needed. 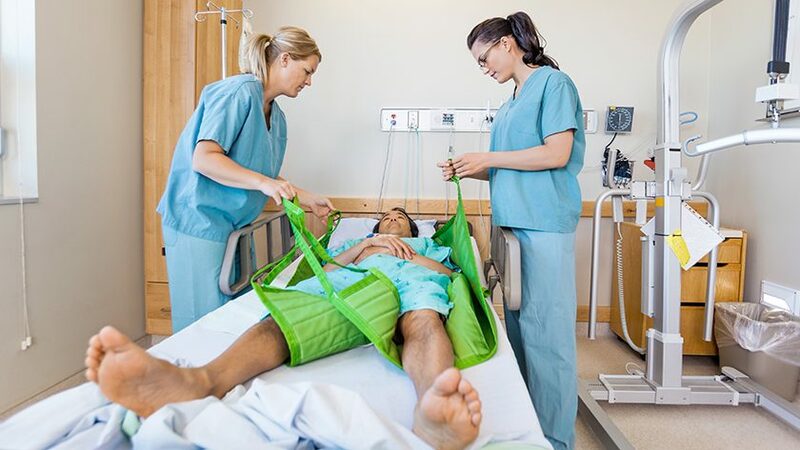 Overall, your goal is to prove you assessed for risk factors and implemented a plan of care based on what you found; however, despite your best efforts, the patient developed a pressure ulcer. If your documentation and plan of care clearly reflect the interventions you have been implementing, you’ll be able to make your case that the ulcer was unavoidable. Black J, Edsberg L, Baharestani M, et al. Pressure ulcers: avoidable or unavoidable? 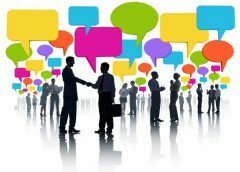 Results of the National Pressure Ulcer Advisory Panel Consensus Conference. 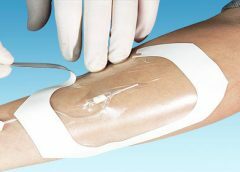 Ostomy Wound Management, 2011;57(2):24-37. Jeri Lundgren is director of clinical services at Pathway Health in Minnesota. She has been specializing in wound prevention and management since 1990.